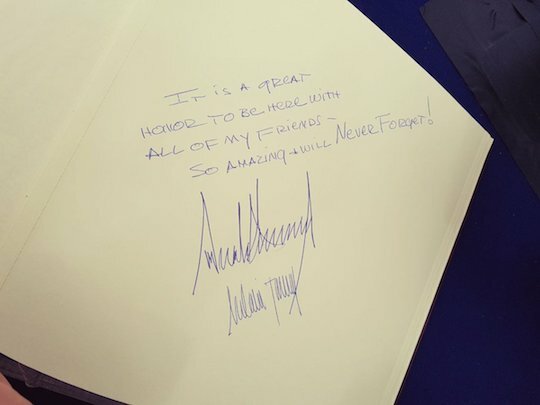 Look what Trump wrote in the guest book at the Holocaust Memorial - Combat! I guess that didn’t need to be a block quote, but I wanted it to feel important. It’s the guest book at Yad Vashem, after all. 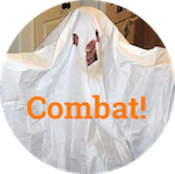 Here’s a tip for writing in solemn guest books: Don’t use exclamation points. Refrain from all types of exclaiming at the Holocaust memorial, unless you are directly addressing the Hebrew God.1 Do be sure to include in your inscription the official motto of the State of Israel, Never Forget! Capitalize both words, as you learned at Wharton.